The beauty of Clogau's collection of women's rings will take your breath away. Here you will find a wide selection of yellow, white and rose gold rings, along with diamonds and other gemstones – as well as a huge range of styles that can't be found anywhere else. A Clogau ring is a perfect adornment on any woman's finger, whether it's a jewellery gift for a loved one or a gift for yourself. Each ring you see incorporates rare Welsh gold mined from the mountains of Snowdonia. From the Welsh words meaning forever, the Am Byth ring captures one of Clogau's most notable designs and provides the wearer with a unique piece of jewellery that can be treasured forever and worn on both formal and informal occasions. Clogau’s collection of women’s rings is truly breathtaking. Here you will find a wide and varied selection of yellow, white and rose gold women's rings, many incorporating diamonds, sapphires and other gemstones to create exquisite designs which are unmistakably Clogau. The beauty and distinctiveness of Clogau’s women’s rings makes them a perfect choice for a romantic gesture, to mark a special occasion or as a treat to yourself. As with every piece of Clogau jewellery, our women’s rings feature rare Welsh gold taken from the Clogau St. David Mine deep in the heart of Snowdonia. Clogau offers a wide range of women’s rings to cater to a variety of tastes. Classic designs such as ‘Cariad’ and ‘Am Byth’ are inspired by the natural beauty of Wales and reflect Clogau’s proud Welsh heritage. Ranges such as ‘Royal Oak’ and ‘Kensington’ are inspired by the strong and lasting connection that Welsh gold has with the Royal family. Every woman’s ring produced by Clogau is subjected to the highest quality control. On each Clogau ring you will find various hallmarks to assure you that it is authentic and original. Proudly displayed on every woman’s ring produced by Clogau is the Welsh dragon, guaranteeing that Welsh gold has been added to your jewellery. As well as our stunning range of white, yellow and rose gold rings, Clogau also offers an extensive selection of elegant silver women’s rings. The sterling silver used in all of our women’s rings is 92.5% fine silver. 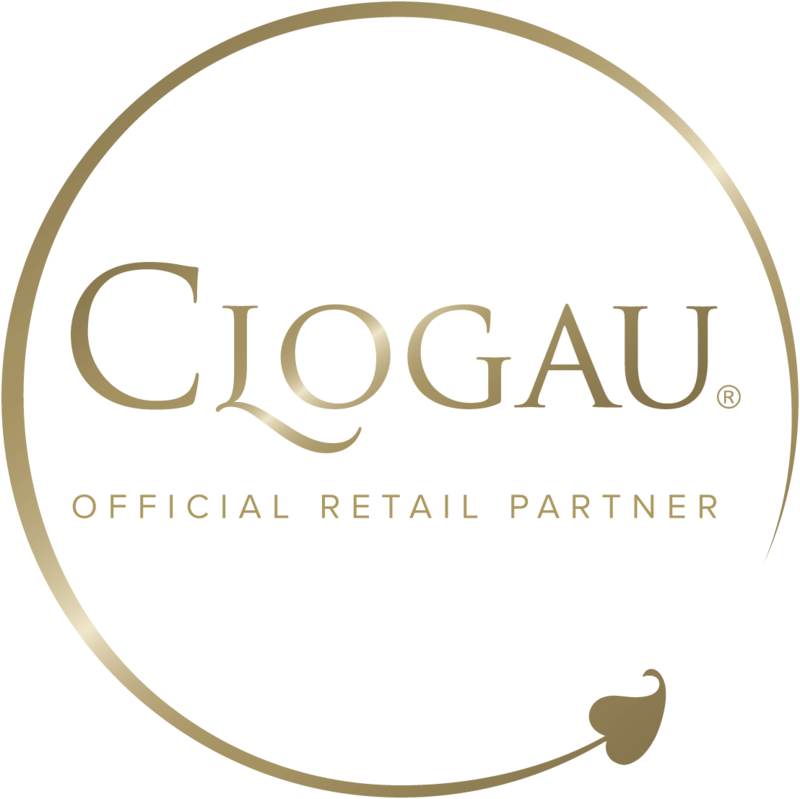 Conwy Jewellers is an Official Clogau Online Partner.